Claire qualified as a solicitor in 1984. Claire has a wealth of knowledge in all aspects of Private Client work. 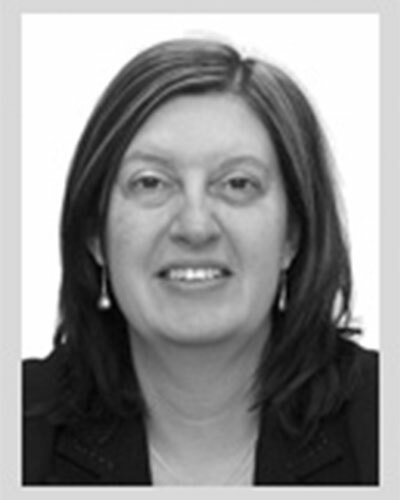 Claire’s expertise include advice on the making of Wills, dealing with Estate Administration (to include high value estates), Lasting Powers of Attorney and Deputyships. Claire is able to offer her experience to not only younger clients looking to plan for the future but also older clients who may be confronting issues that frequently arise in later years such as Court of Protection work and Inheritance Tax planning.